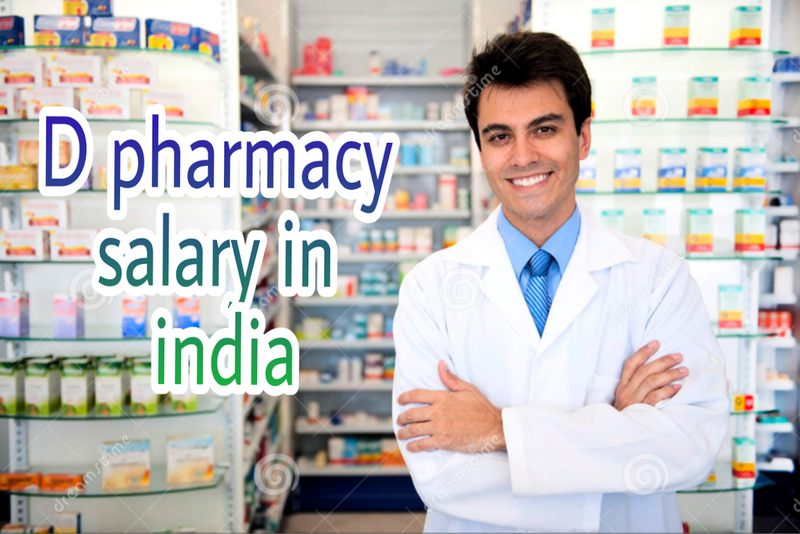 If you are going to enter into pharma world then you must know d pharmacy salary in India.let's discuss in brief about pharmacy career. Pharmacy is a profession that is expanding in new directions to meet the health care needs in India and also world So the pharmacist demand is also increasing day by day and it is good chance to serve and earn a good salary in pharmacy in India. It is a diploma in pharmacy. to get admission in pharmacy course The minimum qualification is +2 required. It must be passed with Physics, Chemistry, Biology or Mathematics subjects. For admission to this pharmacy course, candidates must have completed 17 years of age. In India there is a no.of job for d pharma. Once you completed the pharmacy training you have various opportunities to build your career after d pharmacy. you can open your own medical store. You can work in hospital as a hospital pharmacist. 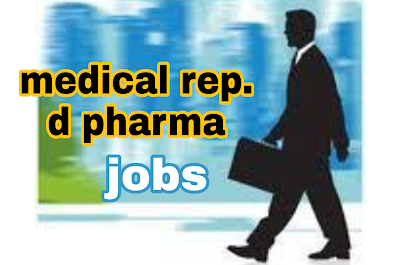 you can also do the job as a medical representative in various pharma company with a handsome salary in India. you can find MR jobs online. from Naukri.com you can also send your resume there and find a better job for you. For open a medical shop you have to be registered pharmacist by state pharmacy council. d pharmacy holder can also open a medical shop and earn good money. If we talk about medical representative starting salary then it starts from 10k month to 15k for For fresher Along with that you can also get a bonus for increasing sales. 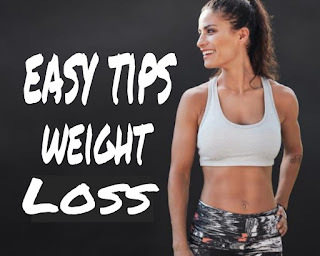 As you gain experience your salary increase as well. After five to ten year experience you can get salary average 25k to 30k Per month and more. d pharma also works in a private hospital as a pharmacist. in hospital d in pharmacy salary in India is 10k to 20k.per month. But there is one more factor, if you are doing the job in big develop cites pharmacist will get good salary in India but if you are doing in the small city then salary may be slightly less. D pharmacy can also give an exam for a pharmacist when the vacancies are open. Govt. 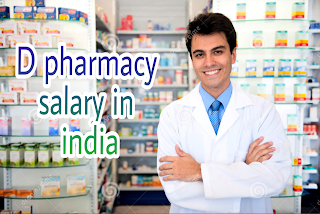 d pharmacy salary in India basis on a pay scale system. it starts from 25k and it reaches up to 50k/monthly approx. So the d pharmacy salary in lndia is different for every individual and it is variable. you can earn more if you are intelligent and hardworking.